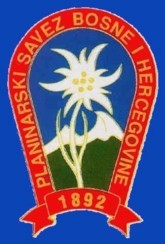 Protocol for mutual collaboration, development and promotion of mountaineering and mountain sports in the Balkan region was signed among the Federation of mountain sports of Macedonia, Bulgarian Tourist Union and the Mountaineering association of Serbia and Montenegro during the meeting in Vranje, Republic of Serbia, on October 18th 2003. 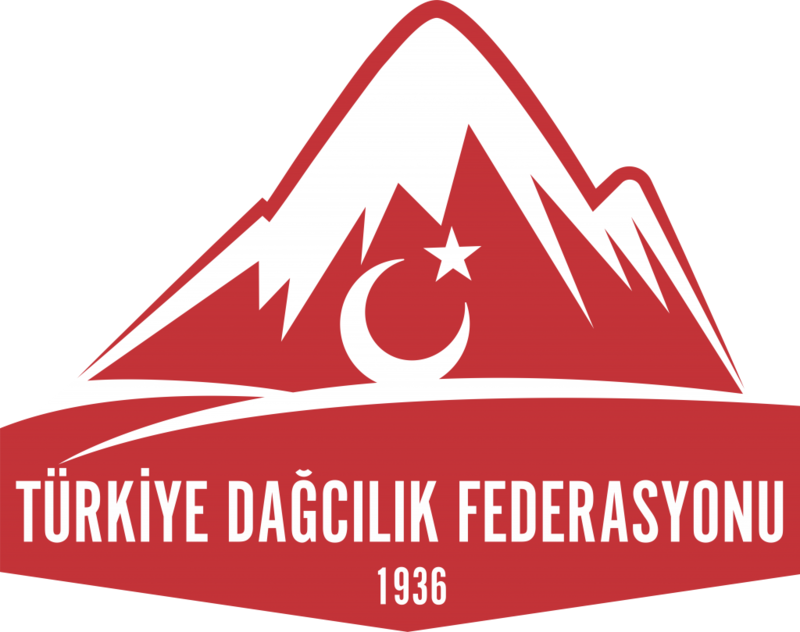 The following years this initiative has been supported by the mountaineering unions of Bosnia and Herzegovina, Albania and Turkey. 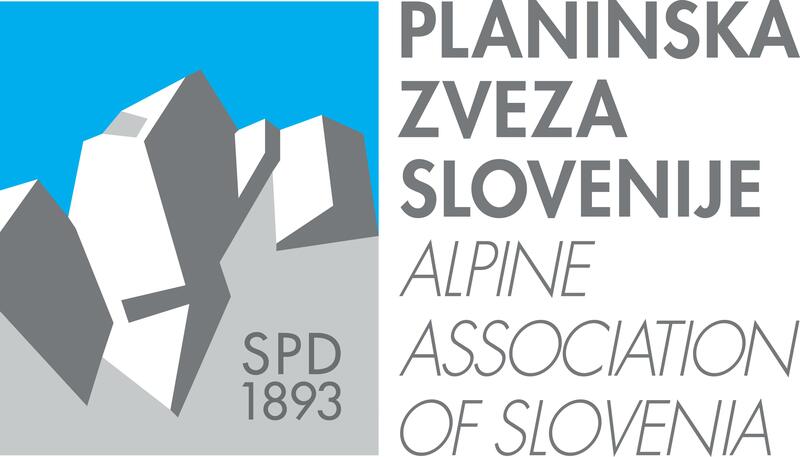 During the time this idea maturated and the mountaineers/representatives of these countries each year had meetings discussing the way and form of the Balkan Mountaineering Union (BMU) establishment. 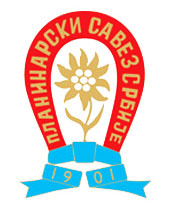 Finally, the constitutive meeting of BMU took place on October 16/17, 2009 at the mountain of Bjelashnica, Bosnia and Herzegovina, with the presence of delegates of all Balkan countries (Turkey, Bulgaria, Serbia, Macedonia, Montenegro, Bosnia and Herzegovina), as well as Croatia as observer. 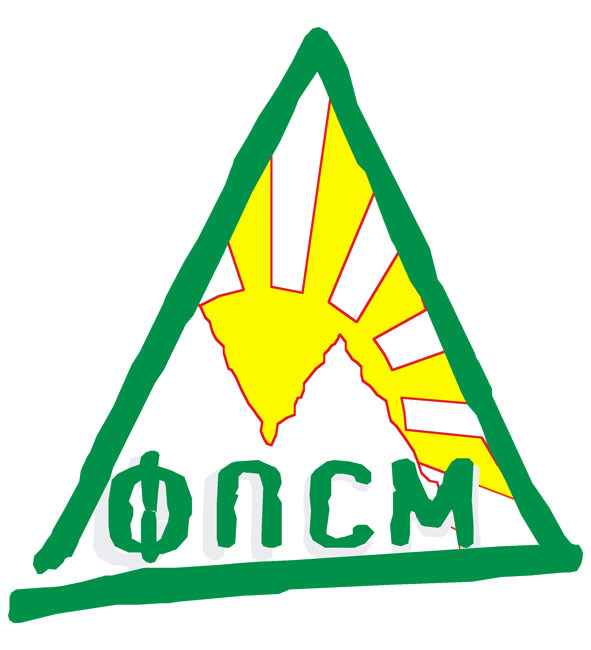 During the meetinga the BMU_statut was adopted and the Executive committee was established, and for the first president of BMU the vote of confidence was given to Prof. D-r. Jovica Ugrinovski, president of the Federation of Mountain Sports of Macedonia, one of the initiators of the Balkan mountaineers union setting up. It was decided the publication of the joint on-line BMU Journal, as well as the annual championship in the following disciplines: mountain orientation, mountain biking, rock climbing, ski touring and mountain running. 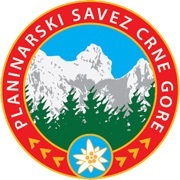 After the official meeting the participants climbed the mountain Bjelashnica peak, and the wreaths were laid at the monument to the fallen mountaineers and to the children killed during the war in Sarajevo. 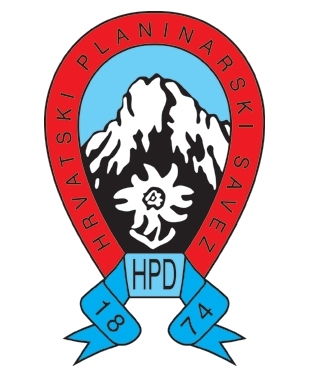 The informations on Balkan mountain huts.